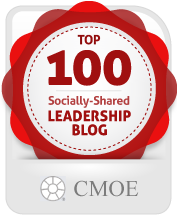 We leadership bloggers love to talk about trust and transparency. Karin Hurt of the Let’s Grow Leaders blog has selected these intertwining topics to feature for her May Frontline Festival. It’s a fantastic compilation from over twenty active leadership bloggers. Topics include trusting your team, trusting yourself (HUGELY important, and often overlooked), how to building trust, elements of trust and . . .tying it all together – transparency. Go on and check it out at Frontline Festival-May 2013: Trust and Transparency Edition. The next edition focuses on Conflict and Conflict Resolution. Submissions are due June 7th.